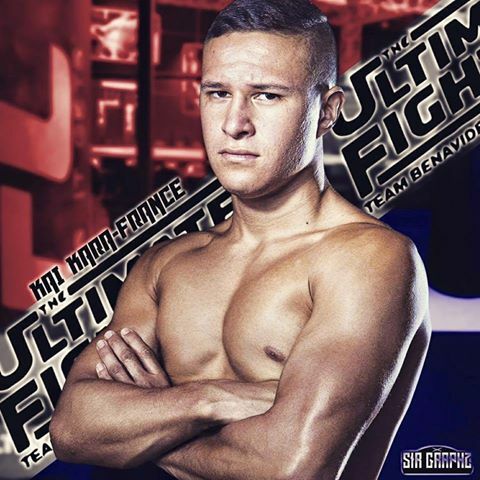 Tiger Muay Thai Fighter Kai Kara making it to the Ultimate Fighter House! Congrats to Tiger Muay Thai fighter Kai “Don’t Blink” Kara France for making it to the Ultimate Fighter house for TUF 24 – Team Benavidez vs. Team Henry. Season 24 of the long-running UFC reality show debuts Wednesday, August 31 at 10 p.m. ET on FS1. The show will feature 12 episodes airing Wednesdays. Each episode’s winner will advance in the single-elimination tournament. In a new twist from previous seasons, the two finalists will meet in the last fight in the house to determine who will receive a shot at the UFC flyweight world title at the finale in December.